The most anticipated movie adaptation of the mega-blockbuster video-game series of the same name is surely underway. After many years of so long a wait we already have a tangible progress on Assassin's Creed. Aside from confirmed casting we get a first new look on Michael Fassbender, complete with costume, as Callum Lynch, a new character especially tailored for the movie. The movie is directed by Justin Kurzel. Michael Fassbender is joined by Marion Cotillard, Michael Kenneth Williams, and Ariane Labed. Production is all underway and principal photography starts Monday. Check out Michael Fassbender, sporting a complete Callum Lynch look in new Assassin's Creed photo. 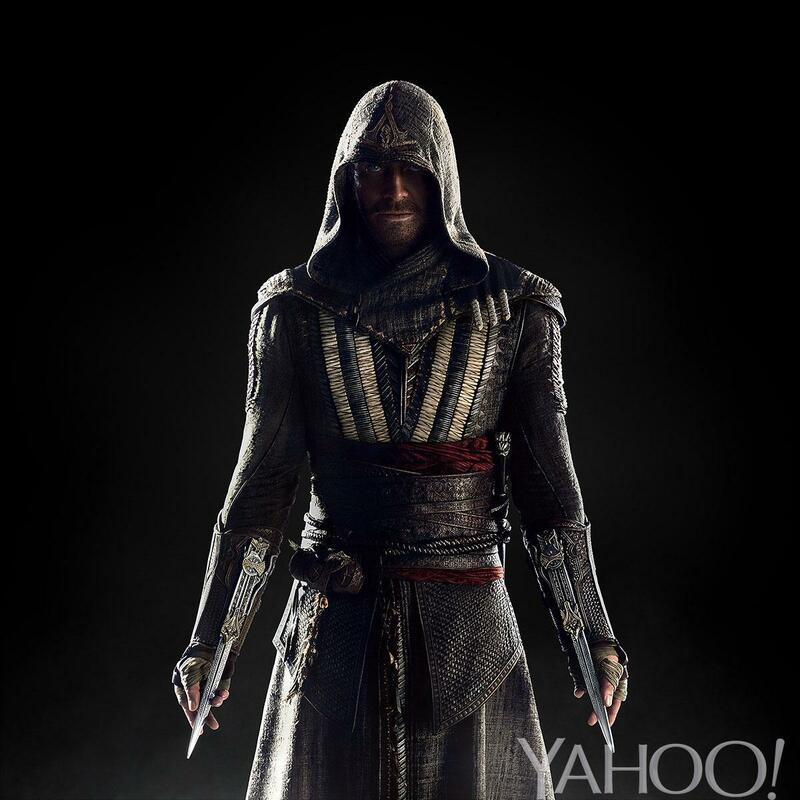 Assassin's Creed will hit cinemas on December 21, 2016.